In this week’s edition, London Fashion Week gets a royal stamp of approval, maintaining your beauty regimen while traveling becomes slightly less maddening, and the never-ending ups and downs of the Snap brand continue. Designer, artists, and Former First Lady come together to make a bold and lasting fashion statement, and the currently reigning pop-culture figure extends its influence to the realm of fashion. It's the best of news and worst of news for ephemeral social media app Snapchat. 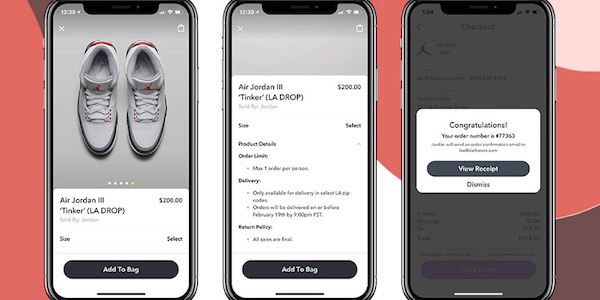 The brand suffered a notable dip in market value following a casual dismissal by Kylie Jenner, only to seize headlines almost immediately again with a wildly successful marketing stunt in partnership with Air Jordans. 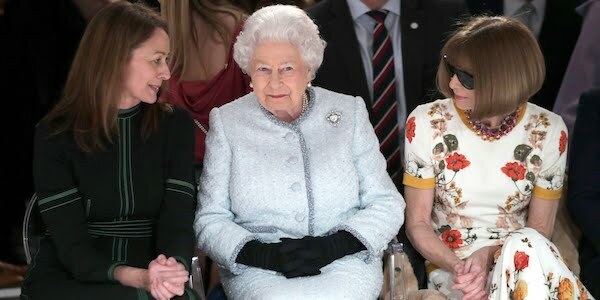 London Fashion Week was as packed with high profile labels, designers and celebrities as ever, however the spotlight was decidedly stolen by Queen Elizabeth II, making her first ever appearance at the event. 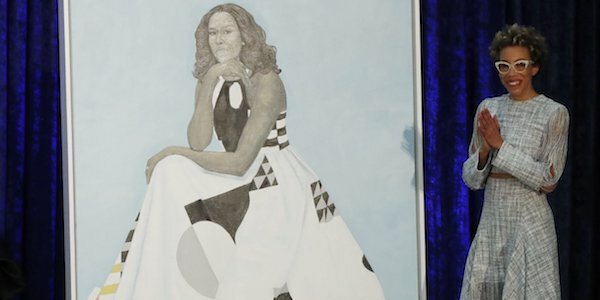 Further cementing her role as a celebrated style icon, First Lady Michelle Obama's official portrait features a gown by designer Michelle Smith—a favorite designer of Obama's, who saw the gown as a chance to celebrate the forward-thinking legacy of the presidency. Flying can be a hassle enough without added concern over the TSA confiscating your skin care must-haves. 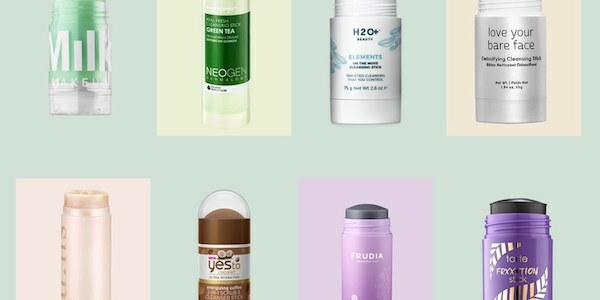 To solve this dilemma, Condé Nast Traveler has rounded up their top choices for solid face washes; an increasingly popular product that provides simple solution for avoiding unnecessary headaches. 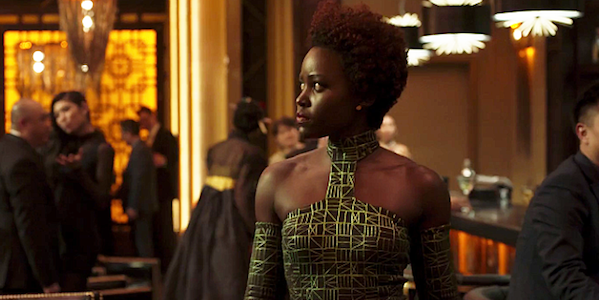 Marvel's groundbreaking Black Panther—currently primed to hold the global box office for a second weekend running—will undoubtedly have a lasting effect on numerous facets of the cultural landscape, not the least of which being the world of fashion, which is already embracing the film's enormous success.